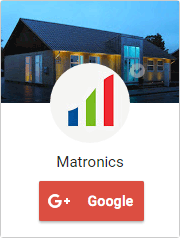 Matronics specializes in LED lighting for all kinds of purposes. 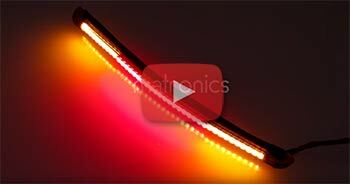 LED lighting for private and business, car, lorry and motorcycle. 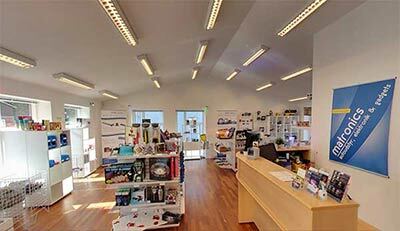 Amongst those LED bulbs, projectors, worklamps and special products. We have a large selection of security-lighting products, such as strobe lights and warning lights. We also deal a large selection of party products, disco lights, light show and glowlight. We also sell gadgets from all over the world. If you have any special challenges regarding lighting, contact us right away. Since 2001 we have sourced, designed and produced LED lighting-solutions for indoor use, working light, safety light on support cars, trucks, cranes and other special machines. We are always ready to try to find or create a solution that is both cheaper and better than the alternatives. You are always welcome to visit us in our store, where we can guide and assist you. See and purchase our products, or pick up the products you ordered online.